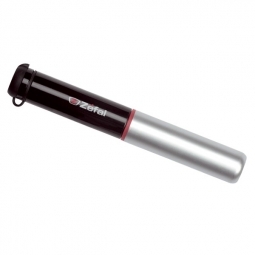 Z-turn system - screw-on intuitive connection, compatible with presta and schrader valves. 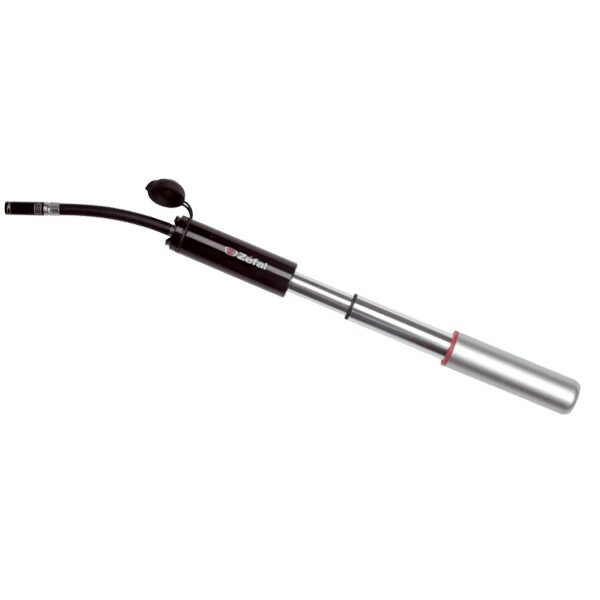 Telescopic - high volume mini-pump in fewer strokes. Mud protection - prevents dirt and stays clean. 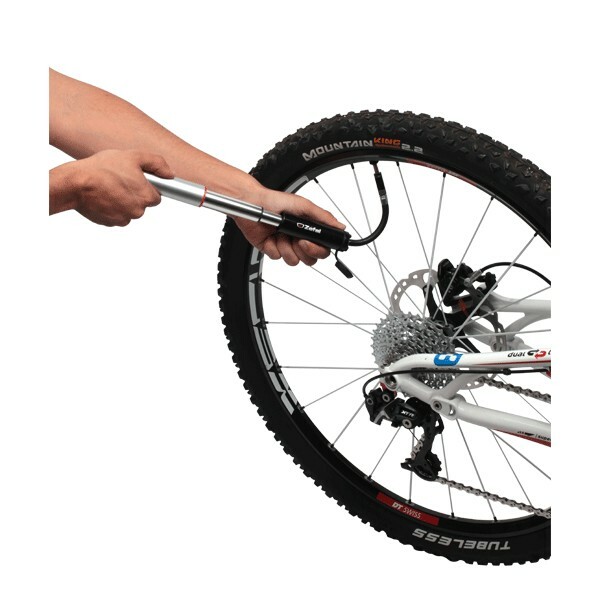 Flexible connection - allows inflation from farther away and prevents damage to the valve stem.